This is a small fencing job I did that I used a different type of fence post. 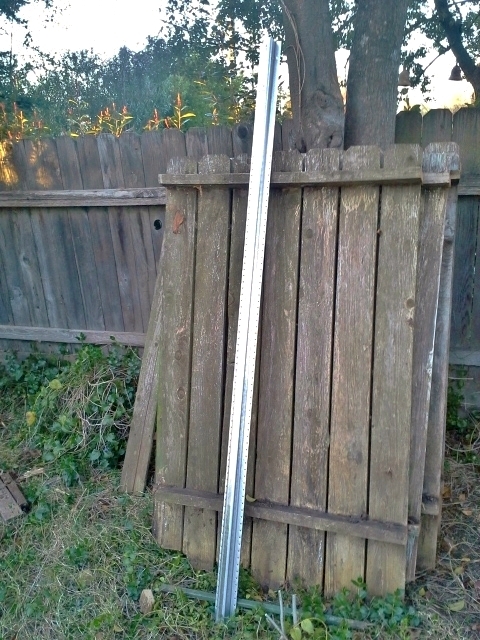 I used these new fence posts made of steel that are “U” shaped, like some street signs are mounted to. It has perforated holes so that you can mount the cross runners any where you want them. 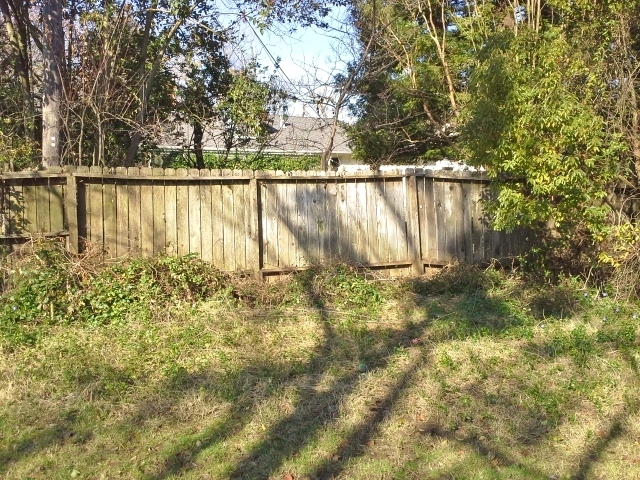 Here is the Before picture of the old fence. It was being held up by the trees and leaning boards from neighbors yard. As with most fences, the posts rot out over the years and the fencing falls down. With the new steel fence posts this fence will last 3 times longer. I also used pressure treated 2×4 runners that will last longer too. 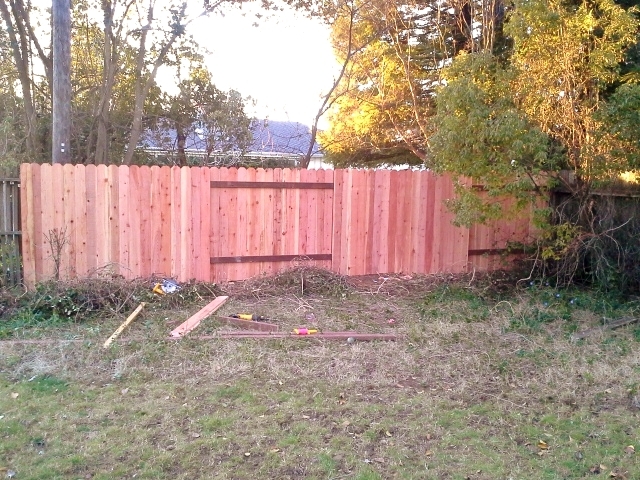 I also made it a good neighbor fence, which I then was able to hide the posts from view. I set the steel posts in concrete that was 16″ deep like I would a pressure treated posts. The posts come in 8′ lengths. Here is a view of one of the posts before I set it in concrete. Here is the view from the adjoining back yard neighbors. It turned out great and is really sturdy. As with all the fencing I build, I make sure it’s level, the fence boards are hand picked, and all the fencing is screwed together with gold screws. My motto is; Use quality materials and the fence will last 3 times longer. Most fencing companies use pneumatic air guns to shoot the nails in, which even if they use galvanized nails, they start pulling out in 3 years or less. Another advantage to using the gold screws, if a board ever breaks for whatever reason, just unscrew old board off & screw on the new replacement board.